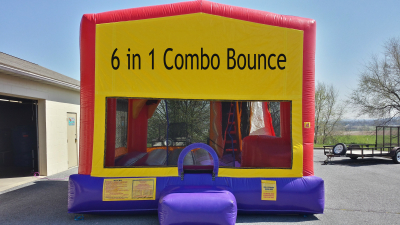 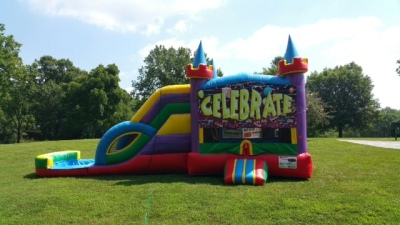 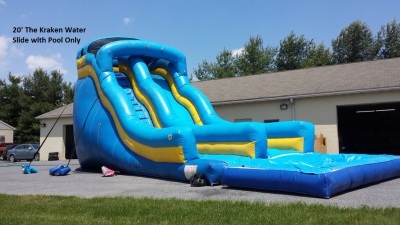 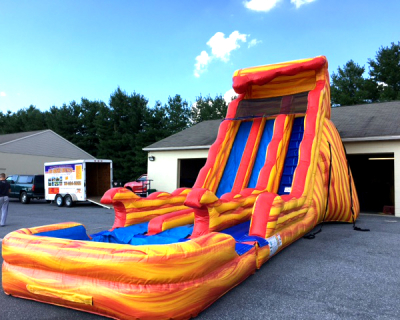 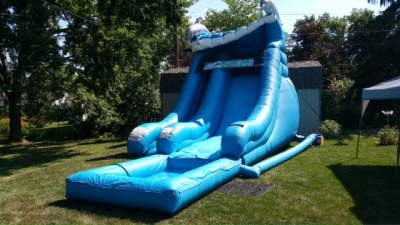 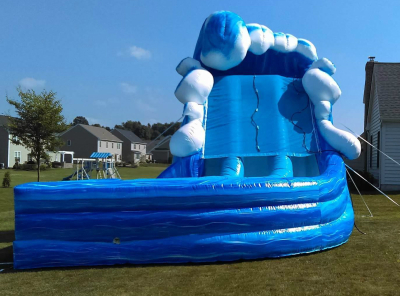 HomeContactAboutTestimonialsFree Price QuoteFAQEquipment RentalsParty Carnival GamesBounces & CombosCharacter & Themed BouncesInteractive Competitive RidesMazes & SlidesWater SlidesMechanical Bull & Log SlammerMore Info. 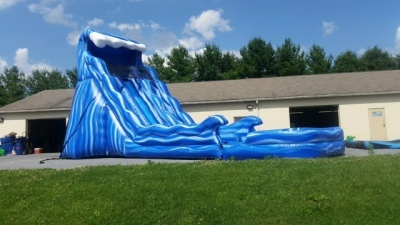 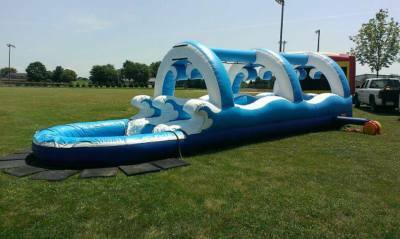 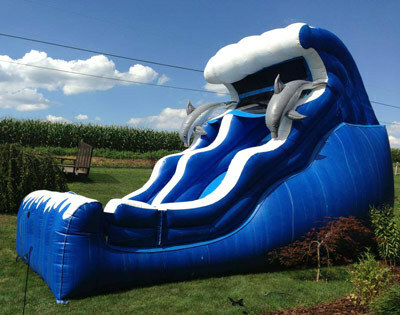 Cool off with one of our favorite water slides! 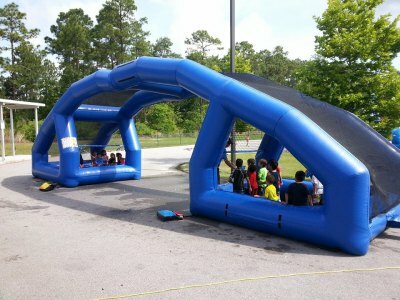 your hose to a mister hose in the top archway. 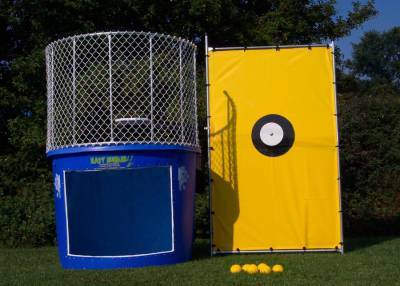 Water does not re-circulate.